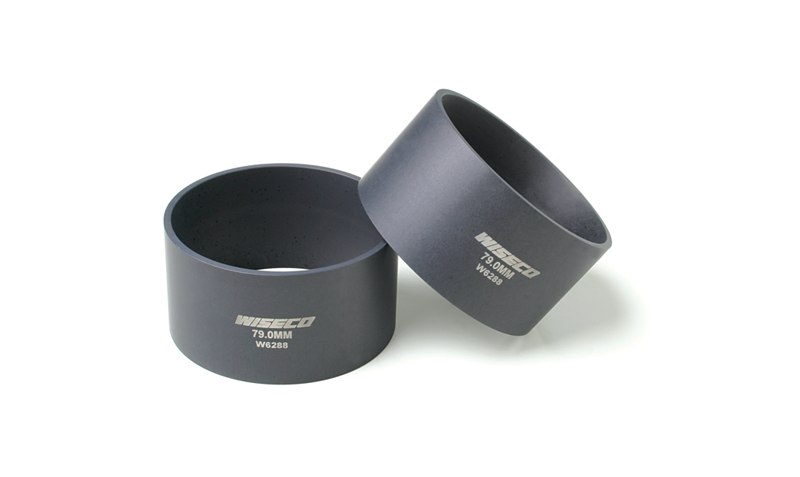 Wiseco Ring Compressor Sleeves Machined from Wiseco sleeve forgings to offer the same toughness as Wiseco's forged pistons. These compressor sleeves are hard anodized and Teflon coated for low friction and prolonged wear resistance. These sleeves have a smooth radius that tapers down to the specific bore size to make installation of any piston a breeze. You will find that these sleeves compress the piston rings smoothly and evenly, greatly reducing the difficulty with installing thin high-performance oil rings. If you've ever broken or bent a ring, these high quality sleeves will be a lifesaver for your shop and come in a large range of sizes. ARP Ring Compressor Sleeves ARP’s new ring compressors are CNC machined from 6061T6 billet tube material and feature a true radius for each different bore diameter. What’s more, they are relieved for wire O-rings on bottom. Type 3 anodizing is used for long life, and the bore size is prominently engraved in 3/4˝ high numbers for easy identification. Standard stocking sizes from 3.552˝ to 4.750˝ (SAE) and 75mm to 100mm (metric). The true radius design is far superior to conventional “tapered” devices, and widely acclaimed by professional engine builders! 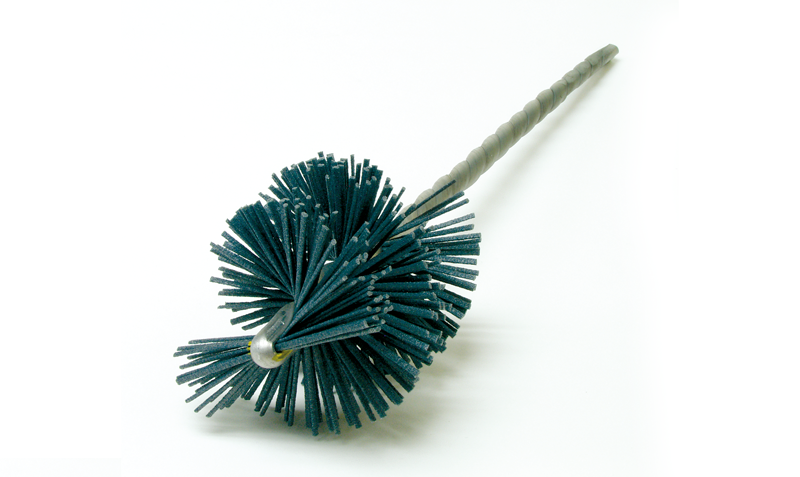 Wiseco supplies honing brushes in multiple sizes to assist in your rebuild. These nylon soft hone brushes assure a proper ring seal in Cast Iron Sleeved Cylinders. These brushes along with a cross hatch sanding will assure your rings will seal properly and have adequate lubrication. Because the boring or honing process can be different based on cylinder type, please contact an engine builder to receive further instruction if you should have any questions.